You have no idea what to get your motorcycle buff for Valentine's Day (or their birthday). 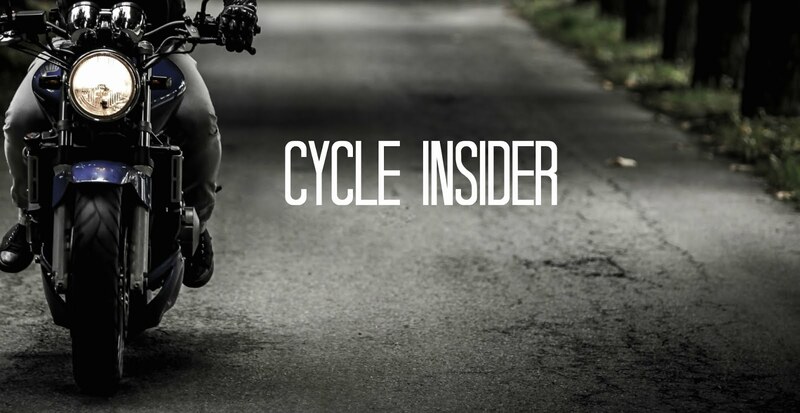 If you can't spring for a new bike, think more along the line of motorcycle accessories. Street gloves cost around $30 and can provide moderate protection from extreme weather conditions and accidents. A full-faced motorcycle helmet is reasonably priced and can help keep the rider warm and safe during the ride. A jacket might be just what your biker-friend needs, or at least wants for those brisk weather months. Saddlebags to hold the wallets, paperwork or anything the biker might need. If you truly know your biker's taste, choose a decal that expresses their personality and let them decide where to apply it. If you are mechanically inclined, perhaps you're thinking of putting your skills to use as a gift instead of buying something that needs to be wrapped. Clean the air filter. It doesn't sound glamorous, but how about cleaning your friend's air filter? Motorcycle air filters come in three types: oiled, fabric, and paper—and all are fairly easy to clean. Install a Windshield. A proper windshield will add a layer of protection and block the wind from getting in the motorcyclist's face. Keep in mind that most windshields are more for function than style, and they might not want one attached all the time. There are removable windshields for use only when taking long trips or through high winds, and can be kept off of the bike during regular cruising. Frame Repair. How about a little frame repair? Online you can find a few tips for this service, such as adjusting the jig and scanning for cracks. Revive the Bike. If you really want to go whole hog (pun intended) on your friend's motorcycle, give it a try! At the high end of services is rebuilding the engine, which might involve tasks such as replacing the oil pump and head fasteners and resetting the ignition timing. The costs depend on the type, model, make and age of the bike. The benefit of helping the bike owner with labor is that it can be a fun learning experience. If you need further inspiration, a heartwarming YouTube video shows how two brothers secretly restore their dad's old motorcycle, and his reaction. Sometime changes are better for life. I fully agree with this, revive or modified the bike is good for motorcycle’s Lifecycle. But change oil and fluid on a regular basis is also important.